As technologies such as virtual and augmented reality become major attractions for electronic companies, they are looking to move away from Google Cardboard-style headsets and instead, moving towards standalone wearables. In a recent development, eMagin, the manufacturer of microdisplays which are used for military and medical applications, has reaped an investment of $10 million from Apple, LG, and Valve. As per the documents filed by eMagin with the US Securities and Exchange Commission (SEC), the “strategic agreements multiple Tier One” firms are aimed at the design and mass production of small displays for consumer-centric AR and VR headsets. The tech giants made this investment through the issuance of new stocks, reports RoadToVR. 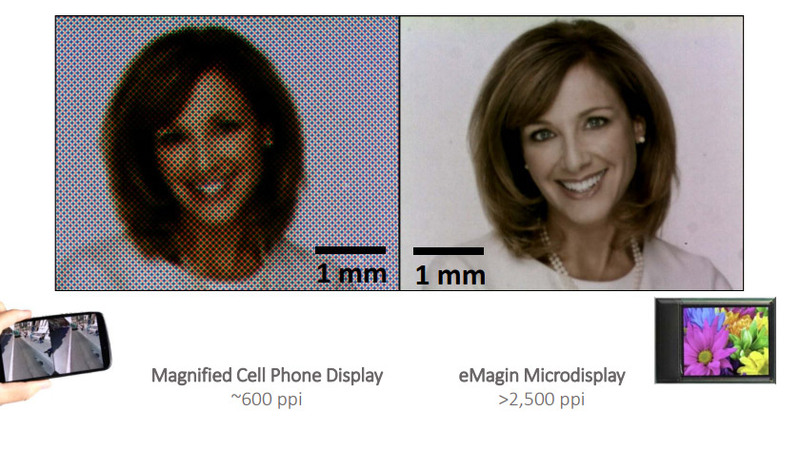 The flagship product offered by eMagin is an OLED microdisplay with a resolution of 2048×2048 pixels (2K). The microdisplay features a fill factor of 70 percent, which as per the company can eliminate “screen door effect” or pixel noise witnessed on contemporary headsets. As per eMagin’s website, displays can get as bright as 500 nits, but the filing with SEC reflect much brighter displays with up to 5,300 nits. This will, as per the company, surpass the need of headsets. With displays as bright as these, we might not even require bulky headsets for opaque VR viewing and the purpose could be solved using only glasses. Lately, there have been several speculations about Apple’s standalone AR headset which is likely to launch in 2019 and might feature a dedicated operating system called rOS. 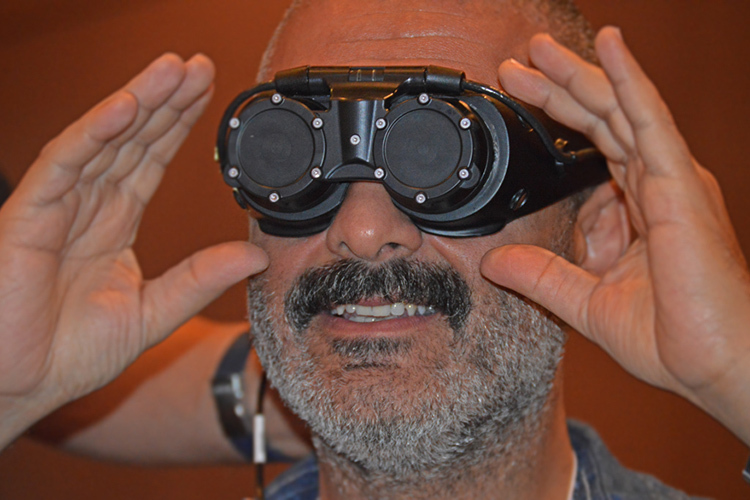 So, this investment adds fuel to the rumors about Apple’s interest in headsets. The company is already banking big on AR technology and recently updated ARKit suite to version 1.5 for developers to make AR applications in iOS 11.3 more engaging and user-friendly. Meanwhile, LG and Steam‘s creator Valve are working together to create a VR headset which is most likely to be geared towards an improved VR gaming experience. The prospects of Apple’s union with these two companies is hazy as of now but as per the filing, the three companies seemed to have entered some sort of a strategic agreement to create adequate demand for eMagin’s display technology to keep prices optimal.